We begin our two-part special The Top 45s Of The Last 45 years. We’re playing back the number one songs of the year from 1973 to today on the most unique countdown show on the radio today. We’re giving you the gift of music, getting you totally in the holiday spirit, playing all your favorite holiday music Now And Then. Happy Holidays from Top Ten Now And Then. Since the mistletoe is up for the season, let’s share a musical kiss. Everyone from The Manhattans to Prince has had a song about KISSING. 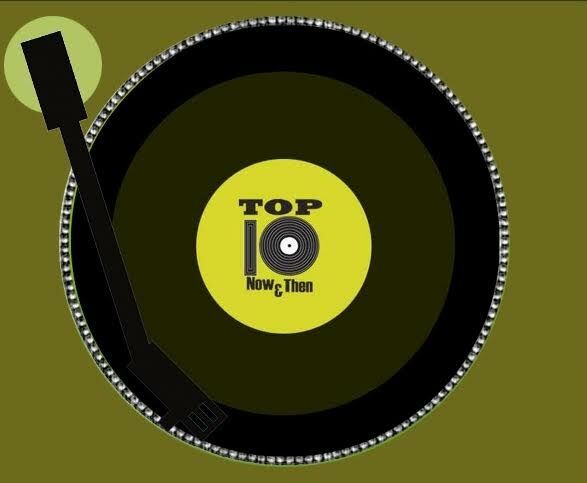 So come along for a lip smacking edition of Top Ten Now And Then.